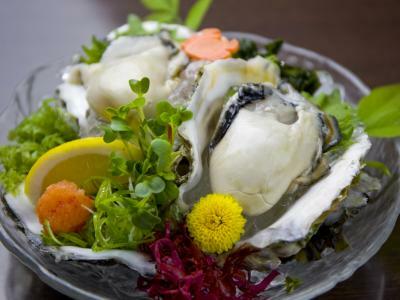 A seafood restaurant with a large selection of sushi and other specialty dishes! A restaurant that allows customers to watch on as award winning chefs prepare their meals for them. 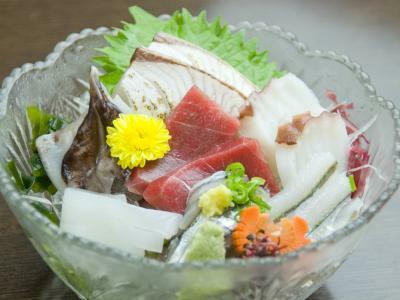 The restaurant offers a variety of cooking methods, from sashimi to tempura, to grilled or simmered fish dishes, there’s nothing the chefs can’t prepare! Customers also have the ability to choose their fish from one of the tanks located within the restaurant. 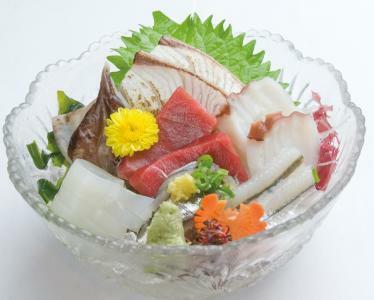 If seafood isn’t your thing, the restaurant also offers items for both meat and vegetable lovers. 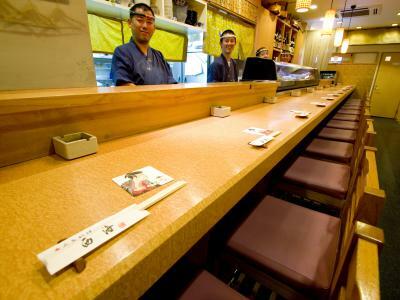 In addition to this, the restaurant is well stocked with high quality Hiroshima Sake for you to enjoy. So pull up a seat at the counter, or enjoy your meal at one of their private tables!